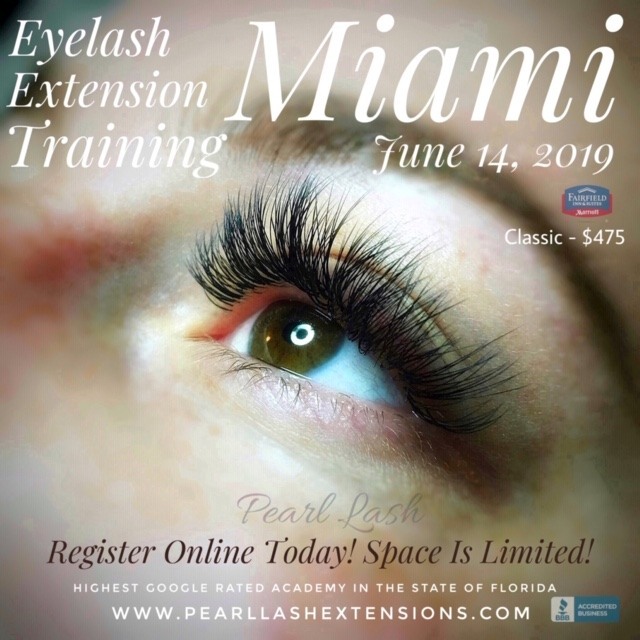 Pearl Lash Classic Training© – This introductory class is designed for beginners and is recommended to students with little or no prior eyelash extension experience. The key objective of the true natural Classic eyelash extension set is an application of a single eyelash extension to every single natural lash on the clients eye. Each student will be provided with a detailed training manual to follow along during the class. Upon successful completion of this one day class, a student will be awarded a Certificate of Completion. Key objectives and detailed curriculum is outlined below, it applies to both the Classic and Volume Classes. For more in depth information please visit our Training or FAQ sections. 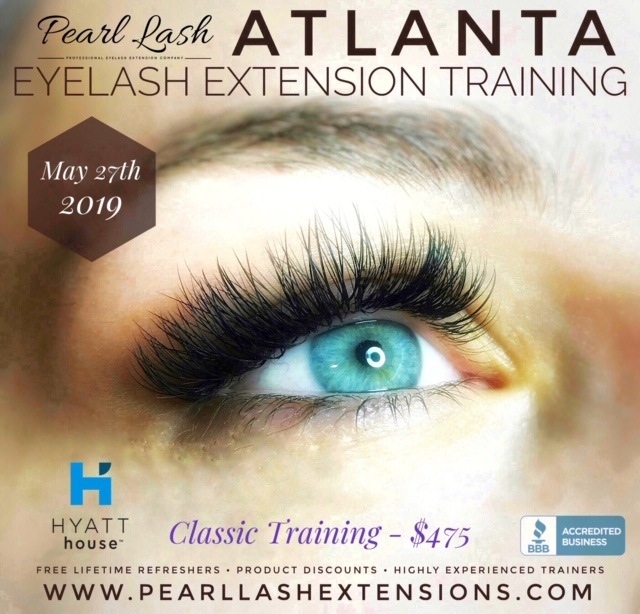 Pearl Lash provides all classroom supplies for the training session at no additional cost! An optional take-home Starter Kit is available for sale. The kit may be purchased during online registration or at the training (limited number of kits will be available at the venue).